People in Lebanon suffer from an average of 12 hours of rolling blackouts. 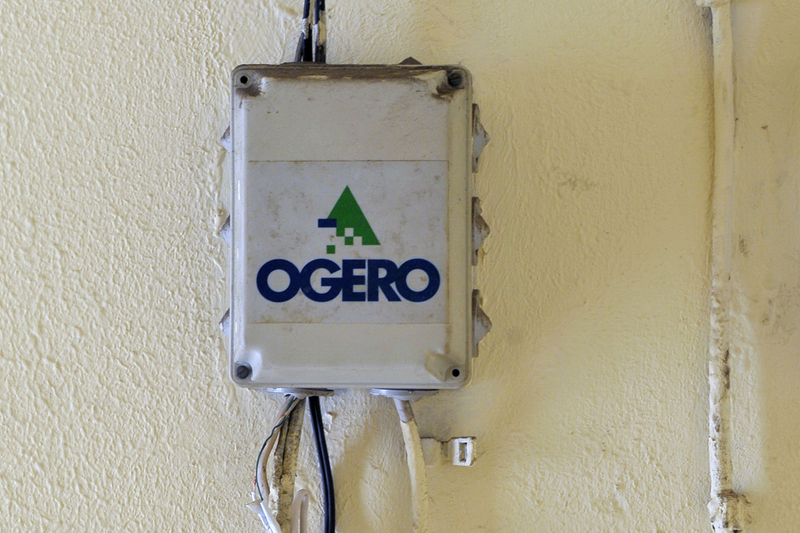 This power rationing is very damaging to a wide variety of sectors, since businesses and households have to acquire electricity on the expensive black-market of private generators. On another hand, the government’s losses due to managing electricity are between 2 and 2.5 billion dollars every year. Those losses are responsible of 45% of Lebanon’s public debt making it the third most indebted country in the world (debt represents 150% of the GDP). In simple words, electricity is pushing the whole country to the brink of bankruptcy. LIMS introduced the term “Zero Dollar Solution for Electricity” arguing for legalizing electricity production and sales. The cost of electricity production at EDL is around. Legalizing electricity will encourage entrepreneurs to invest in big power plants, where the cost of production can drop from 200-300 LBP per kWh to 50 LBP per kWh. Despite the availability of large quantities of water, Lebanon’s per capita water supply is below the poverty line of 1,000 cubic meters per year. The country faces the problem of freshwater pollution. 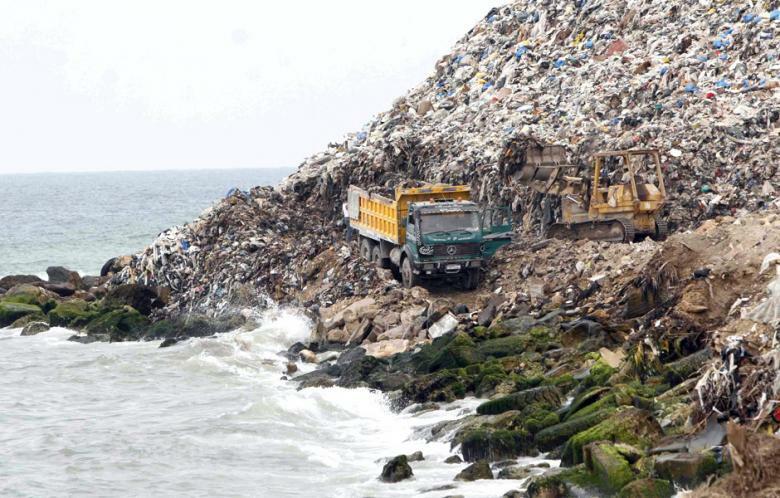 According to UNICEF, 70% of the Lebanon’s freshwater are contaminated with sewage. The impact on potable water, fishery, and farming is growing day-by-day, leading to health problems, bans on Lebanese agricultural exports, and general distrust in local products. LIMS is currently working on a policy proposition to ensure clean, inexpensive, and reliable water. 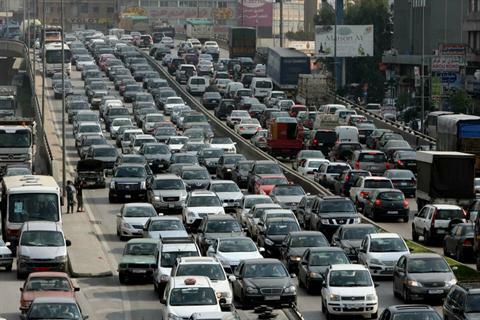 The cost of congestion in Lebanon is around 4-8% of GDP. The country ranks 124th out of 138 in the quality of roads index as per a World Economic Forum annual study. Total government spending in transport from 1992 until 2016 is around 2.474 billion dollars $120 million in 2016 and $1.2 billion for the years 2017-2018, and yet the problem seems to be increasing. LIMS is currently working on a policy proposition that would reduce pollution, eliminates delays, and ensures the free flow of traffic at no cost to the public. Lebanon has one of the slowest countries in the world ranking 127th out of 130 in internet speed. Based on the Ookla internet speed tests, Lebanon averages 5.08 megabits per second (Mbps) for downloads and 2.48 Mbps for uploads, whereas the global average speed is 41.88 Mbps for downloads and 20.36 Mbps for uploads. In addition, the average monthly cost for a 4 Mbps internet bundle in Lebanon is $17.50, making it the 21st most expensive in the world but with much slower service than the average. LIMS is currently working on a policy proposition to accelerate connection and reduce prices based on the Law 431 of 2002. 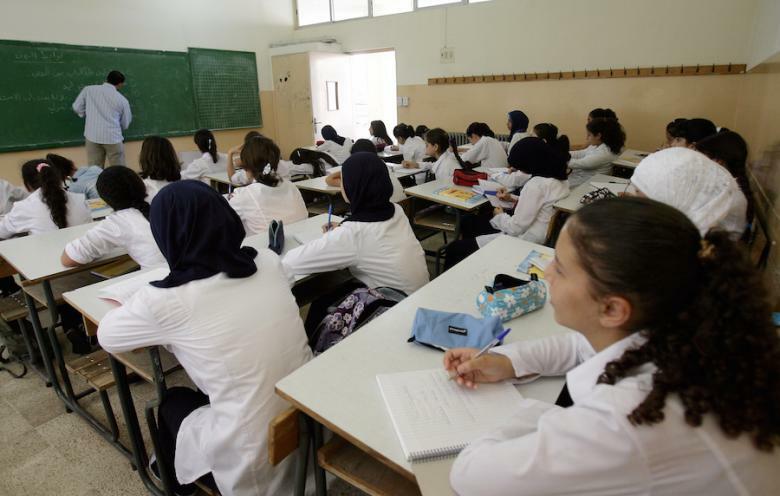 Despite the free education in public schools, enrollment is limited to 30.8%. Students in the public-school system suffer academically, as they are not provided with adequate teachers, as those educators with proper connections are promoted due to favoritism, and not because of professionalism. Parents, even the poor ones, prefer to send their kids to private schools. LIMS is currently working on a policy proposition to put the parents in control and to increase competition between schools. Lebanon has the highest contribution of creative industries to the national GDP in the MENA. The media sector accounted for nearly 4.75% of Lebanese GDP in 2013 and generated an added value of around 55.3%. The sector also employs around 4.5% of the labor force. However, the TV industry in Lebanon is currently facing an annual loss of $50 million due to the decrease in their main sources of income—advertising revenues. The precarious situation of the TV industry would jeopardize the watchdog role in monitoring the conduct of government officials and would be fatal to democracy. LIMS is currently working on a policy proposition allowing TV channels to attract more investment and to enter the new age of “Peak TV”.